Millisle is a village on the east coast of the Ards Peninsula. It is about 3miles (4.8 km) south of Donaghadee. It had a population of 2,318 peoplein the 2011 Census. Millisle Lagoon and Beach Park has golden sand and a seawater lagoon providing a safe bathing area. 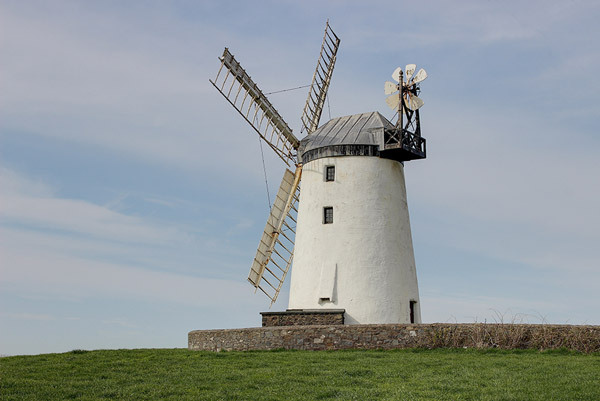 The beach received one of only eight Northern Ireland Tourist Board 'Seaside Award' in 2010 for its natural beauty and cleanliness Ballycopeland Windmill, is a late 18th-century tower mill in use until 1915 and still in working order as a visitor centre.